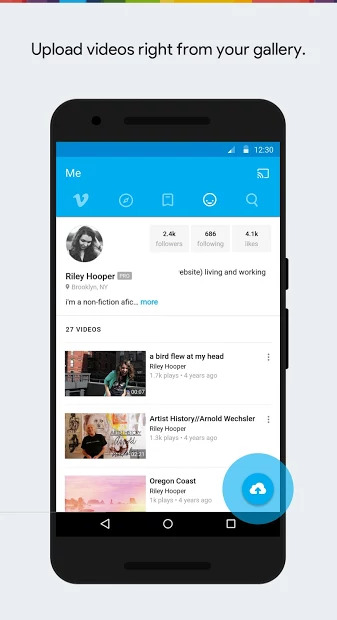 We bring you today Vimeo web app. Vimeo works similar than Youtube. You can discover amazing videos from the world’s best creators everyday, and upload your own. 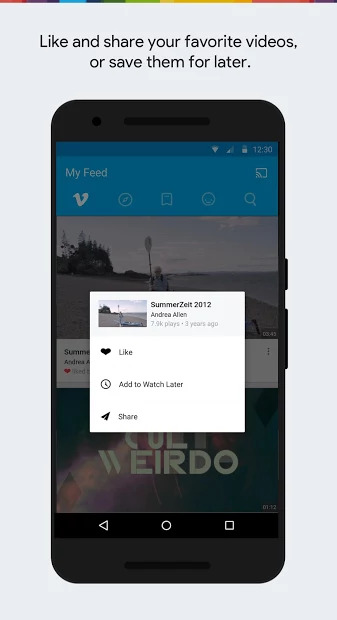 With Vimeo for Android, you can: Watch and share videos in HD, save videos to your Watch Later queue or Chromecast videos to bigger screens. Upload videos right from your phone or tablet and access your videos and collections from anywhere.